We’re thrilled to announce the full line up of fun for our Kids Arena where all activities and attractions are included in the ticket price! 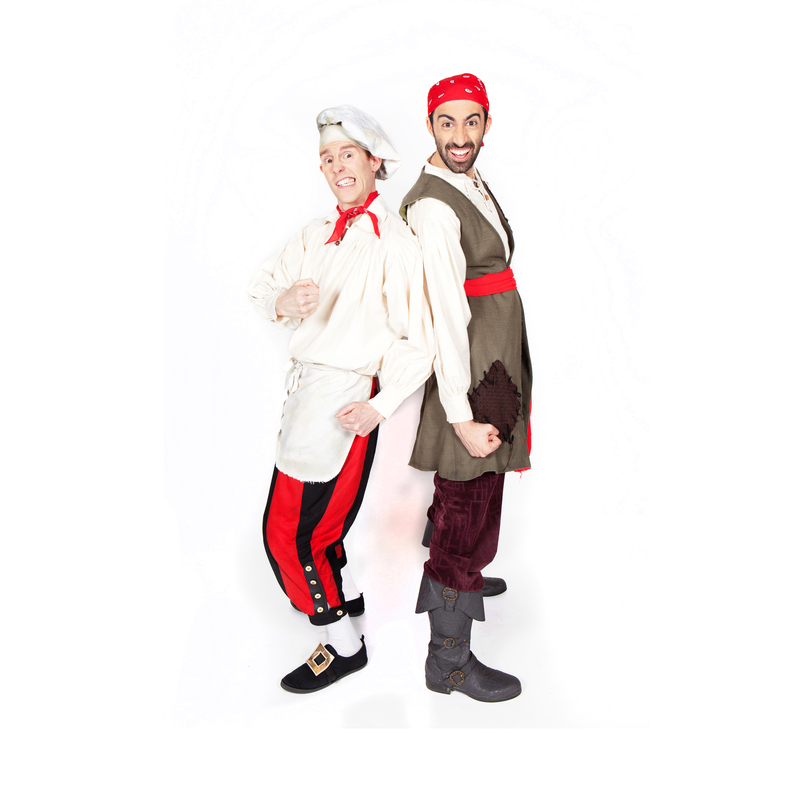 The Kids Stage will feature headline performances from Fireman Sam and Swashbuckle characters Cook and Line! Whether your little one wants to build a sandcastle at the Beach, learn to play an instrument at the Ready to Rock School, show off some moves at Ickle Bambino Baby Raves, go on a Space adventure with the New Theatre Royal, Learn about astronomy with the University of Portsmouth or go back in time with the Mary Rose Museum Zone there is plenty of fun for your little one to get involved with! Make sure you’ve got your ticket to this fun filled family event! Tickets currently priced at £30 a day.